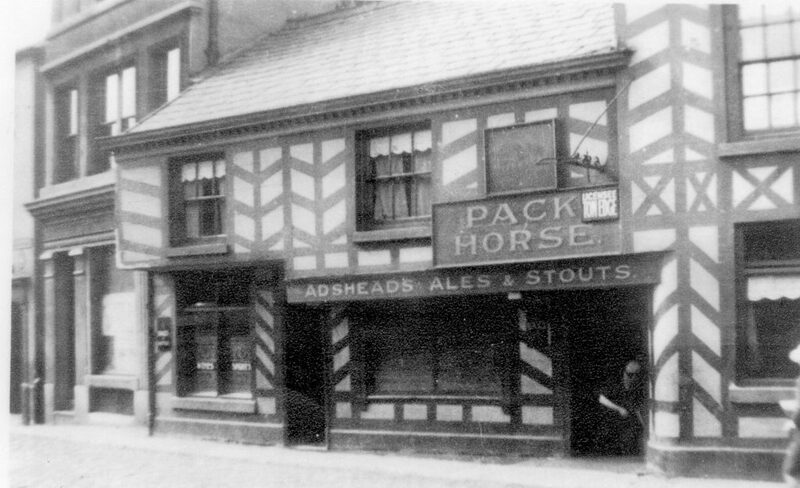 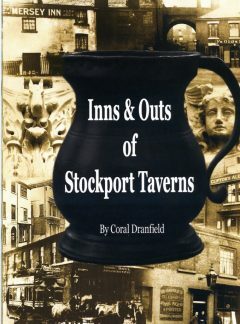 An A4 black & white book with stories from the social side of some of Stockport’s old Inns and Taverns by Coral Dranfield. 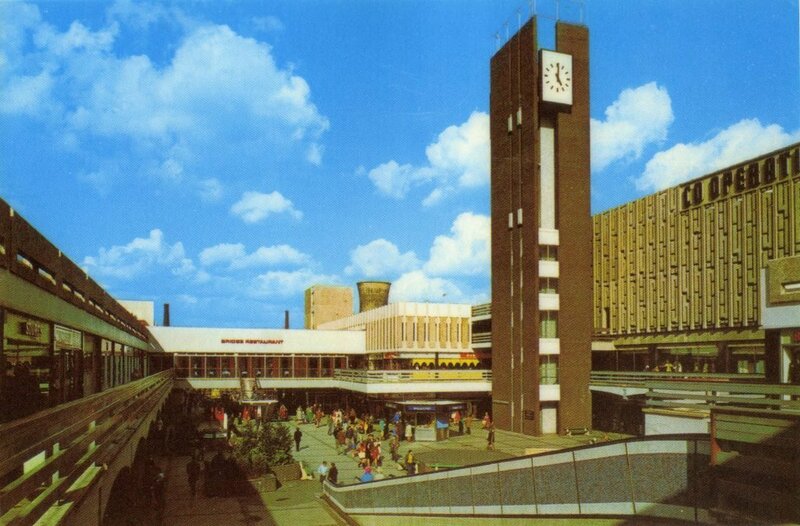 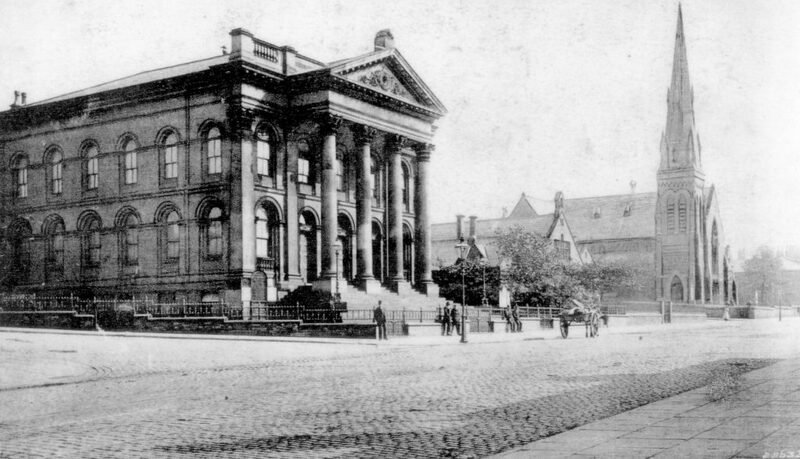 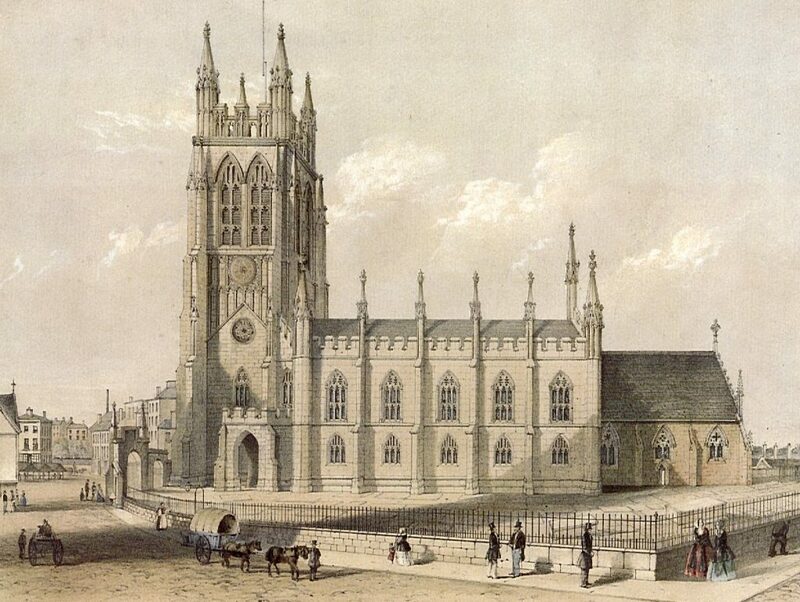 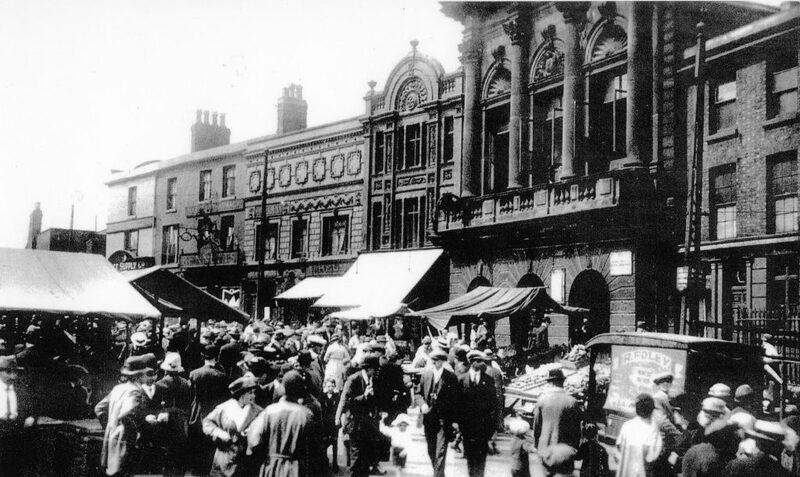 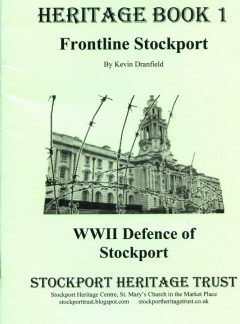 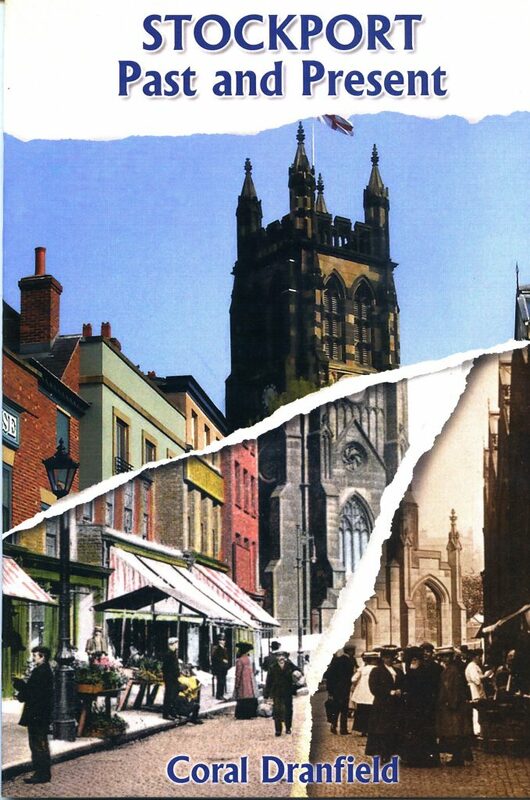 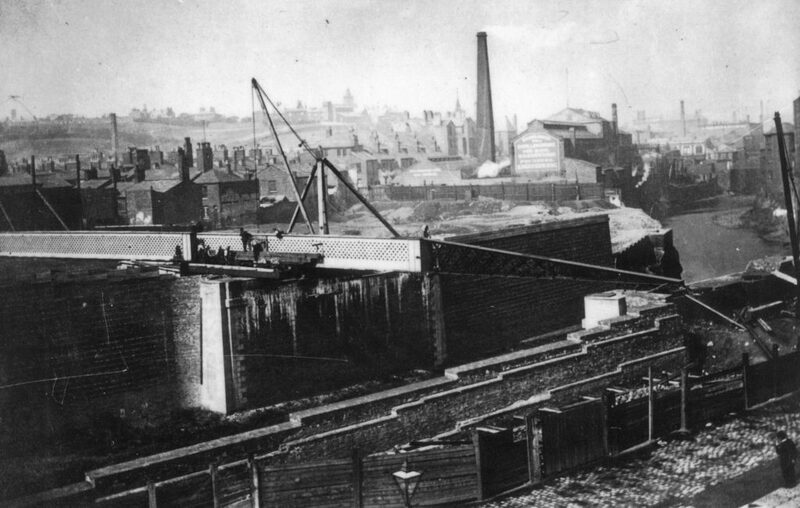 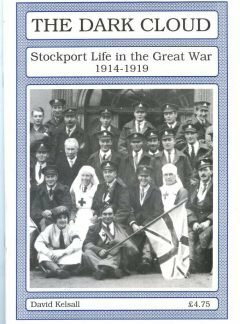 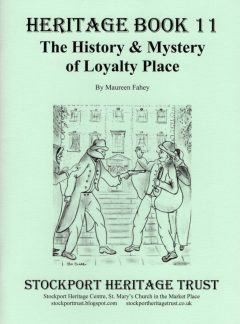 Stockport Through Times is one of a series of books published by Amberley Publishing. 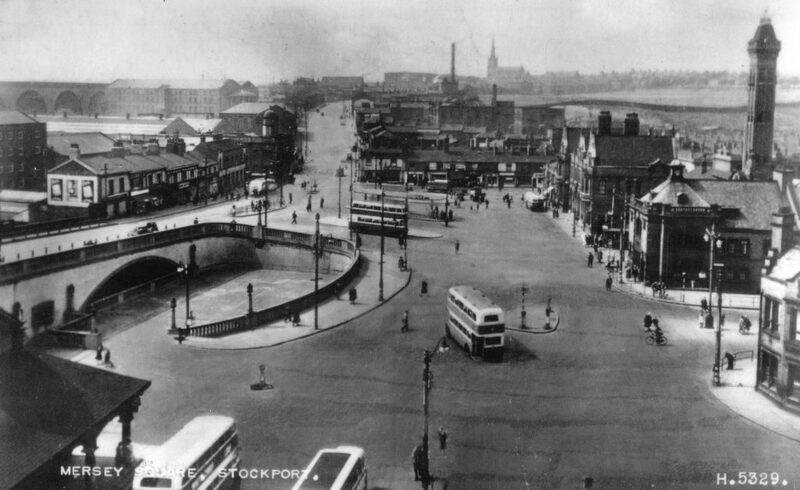 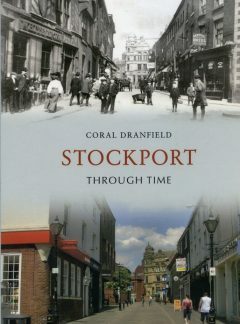 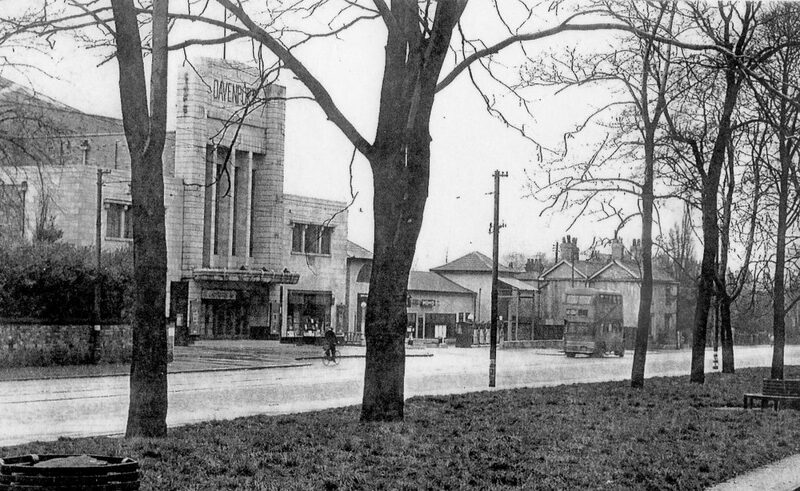 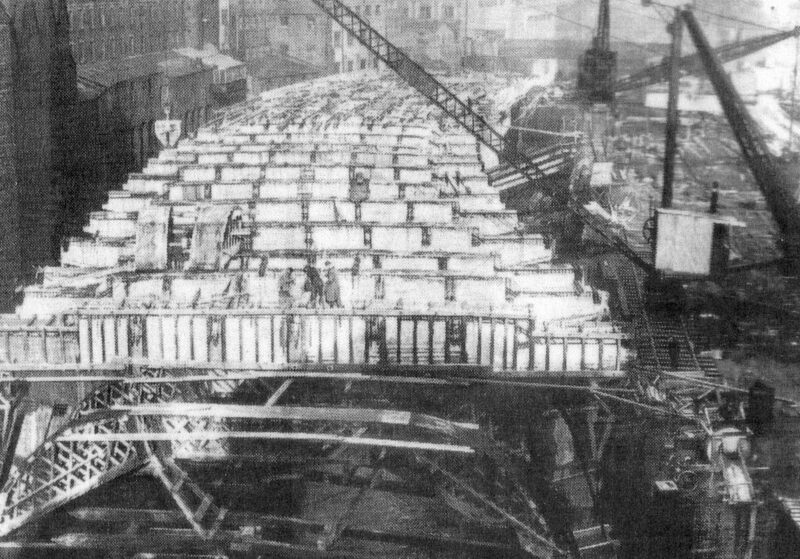 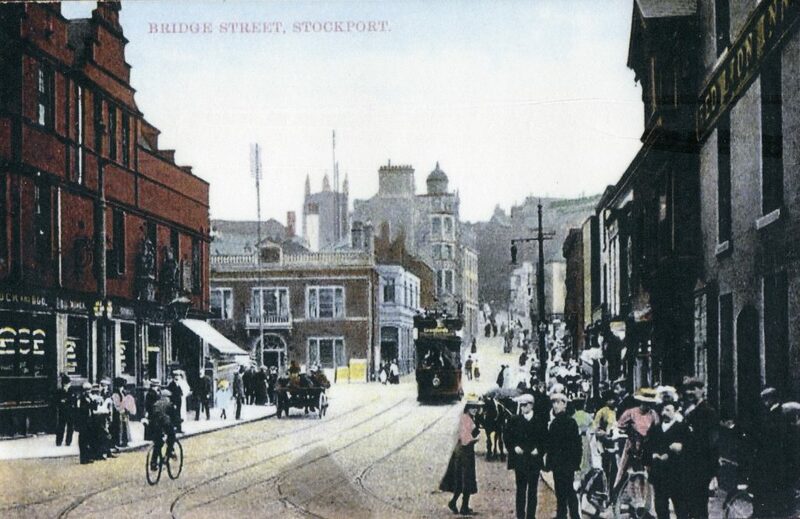 They use old postcards and corresponding new photographs to document the changes to Stockport over 100 years. 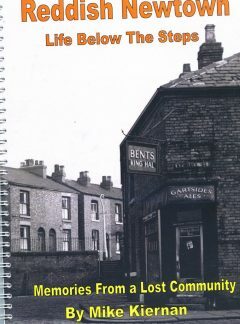 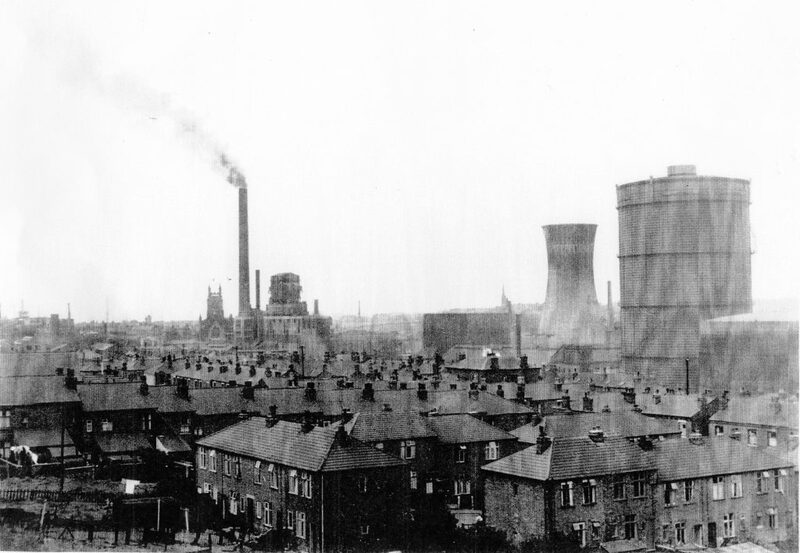 Memories of Reddish and its inhabitants by Mike Kiernon. 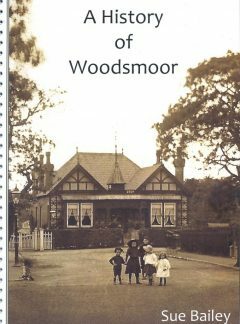 A comprehensive history of Woodsmoor covering 400 years by Sue Bailey. 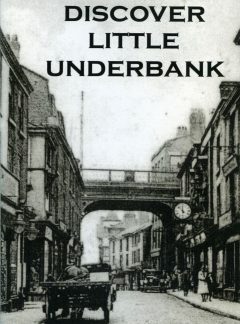 A look at Little Underbank and its people in the Victorian/Edwardian eras by Jill Trumble.